Despite its decision to abandon offshore drilling in Alaska this fall, Shell still has its eye on the Arctic. 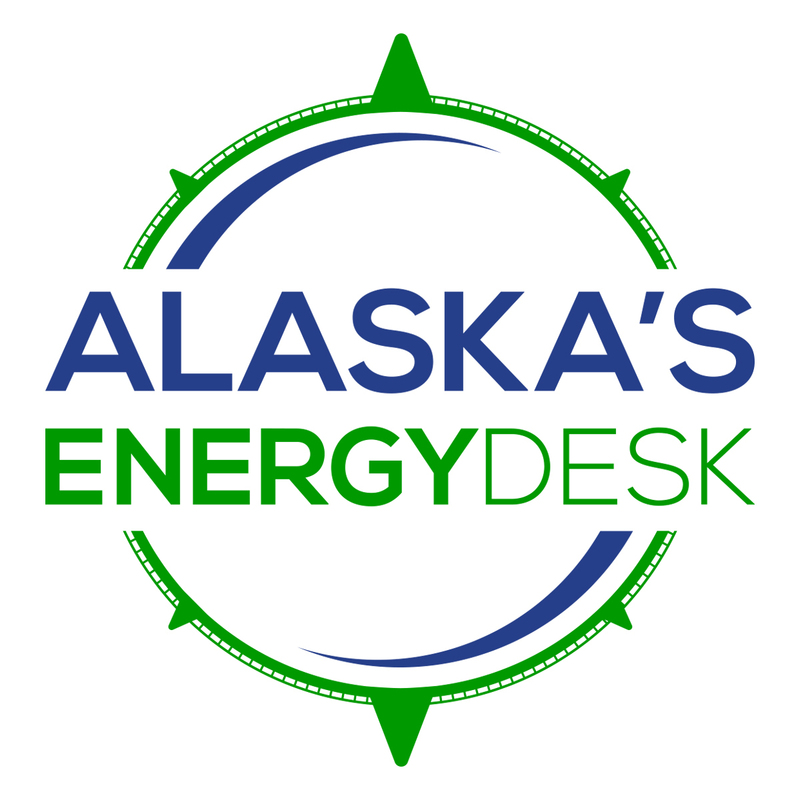 The company filed an appeal on Tuesday, asking the federal government to reconsider extending its drilling rights in the Chukchi and Beaufort Seas, which are set to expire by 2020. 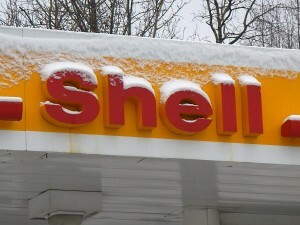 In October, the Interior Department’s Bureau of Safety and Environmental Enforcement turned down Shell’s request to extend its leases in the region (the Department also turned down a request from the Norwegian oil company Statoil). The Bureau said Shell had not laid out specific plans for further exploration, a requirement for extensions. Shell bought its leases starting nearly a decade ago, but only managed to drill one full exploratory well this past summer, which came up dry. The company argued its efforts were delayed by forces outside its control, including regulatory restrictions and court challenges. In a statement issued today, Shell said those arguments stand.